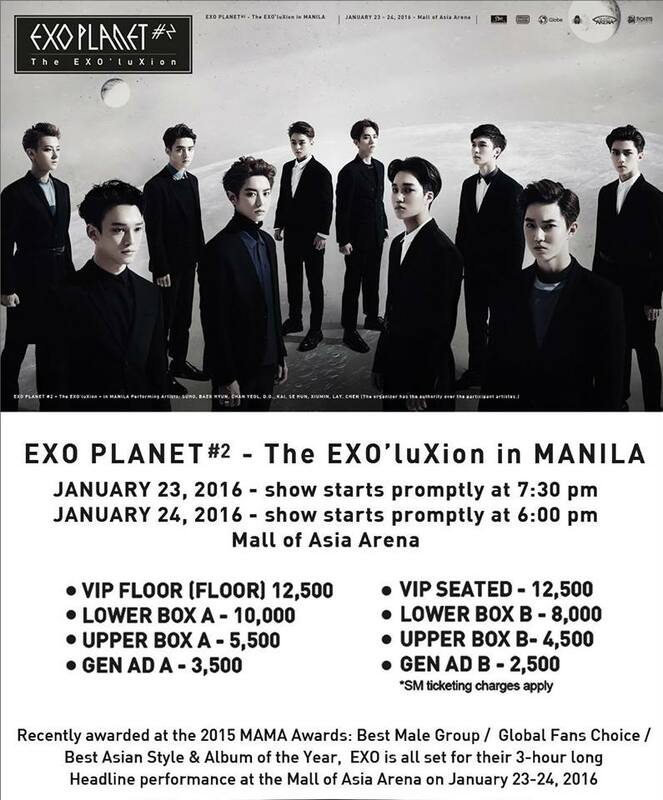 Last year, PULP Live World announced EXO’s EXOLUXION Concert in Manila. 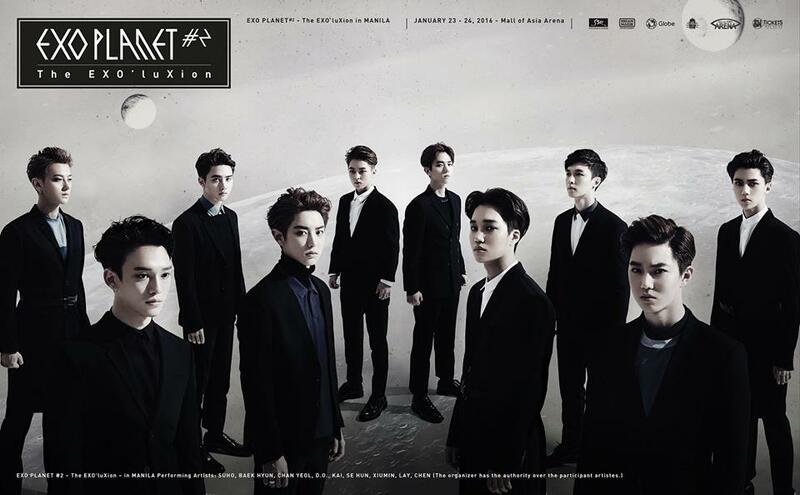 A lot of EXO-L’s were excited of the said news. 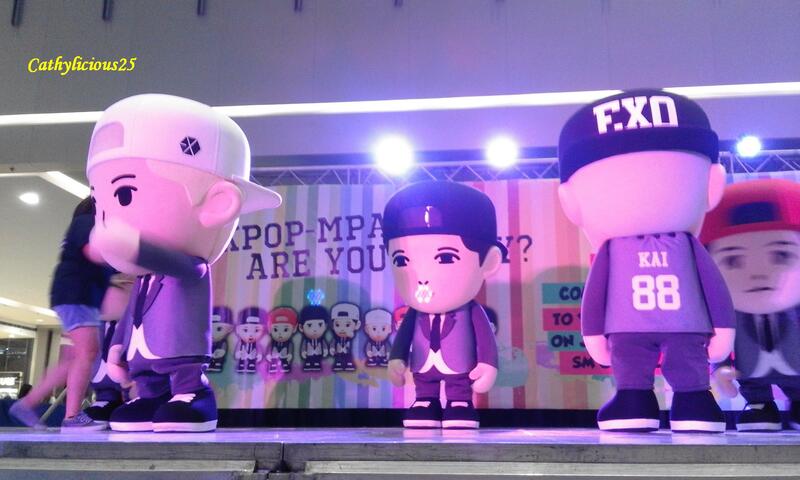 At Kcon7, PULP announced that the concert will be two days. 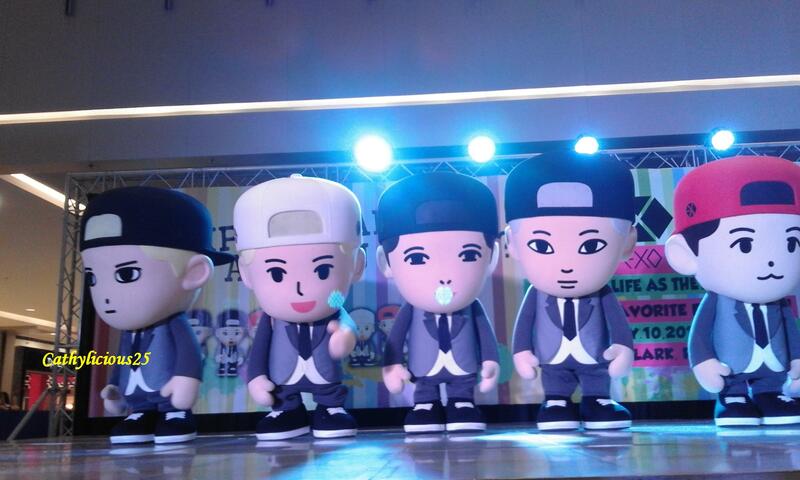 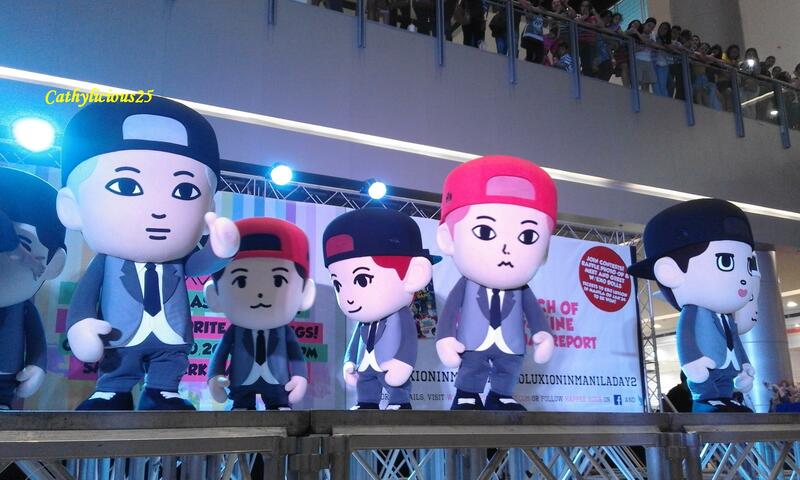 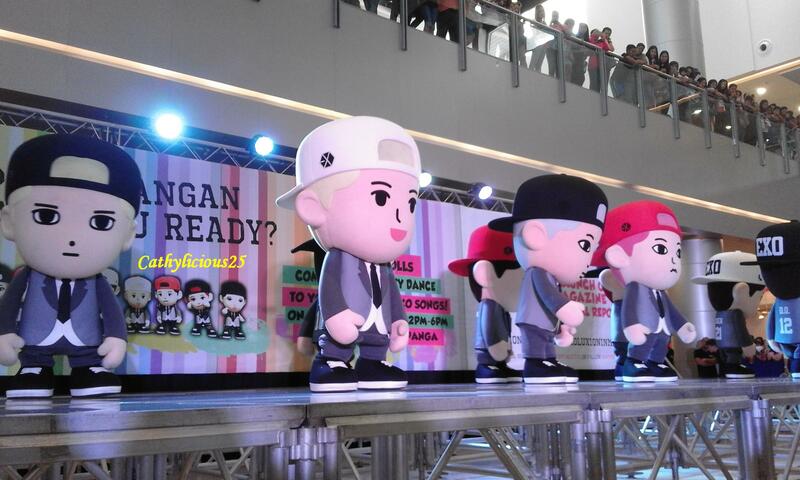 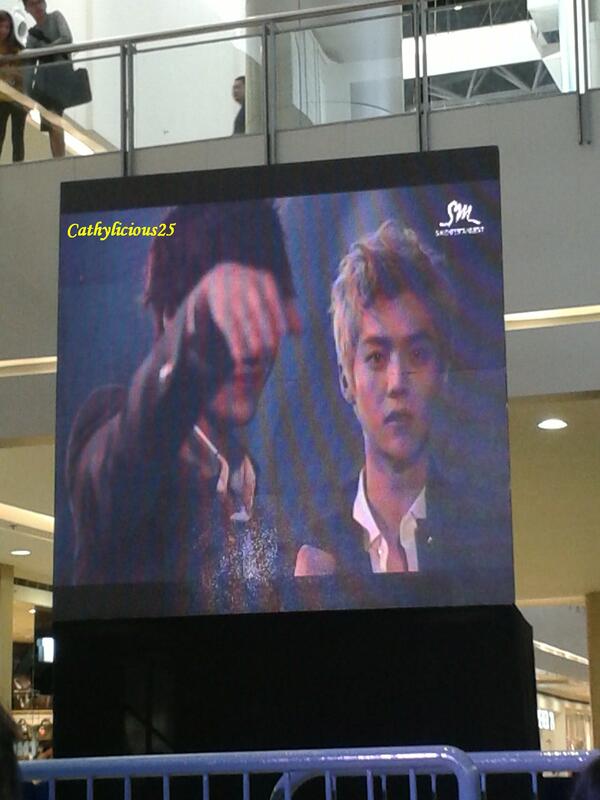 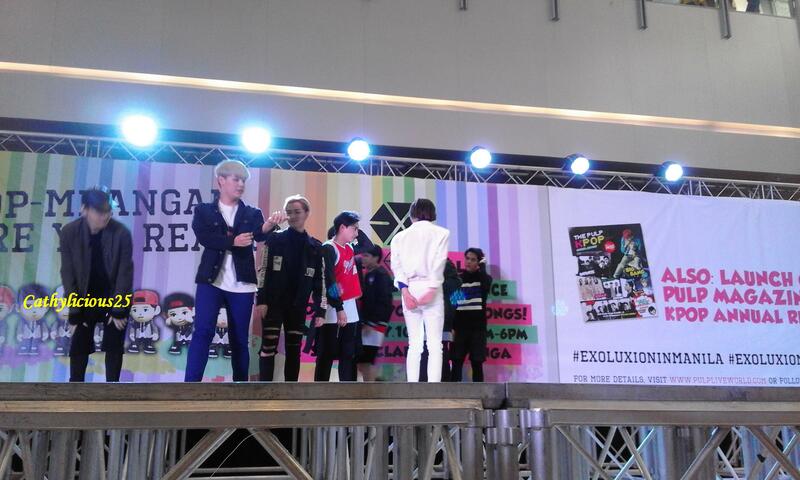 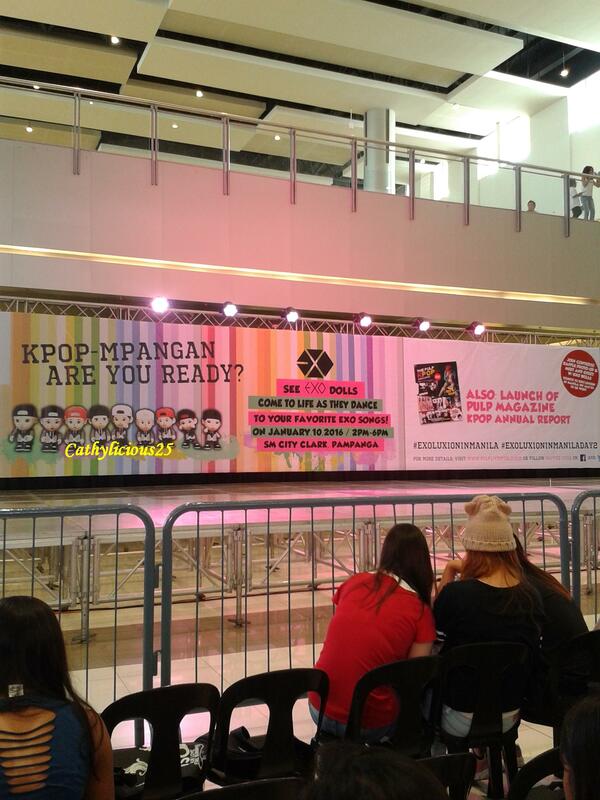 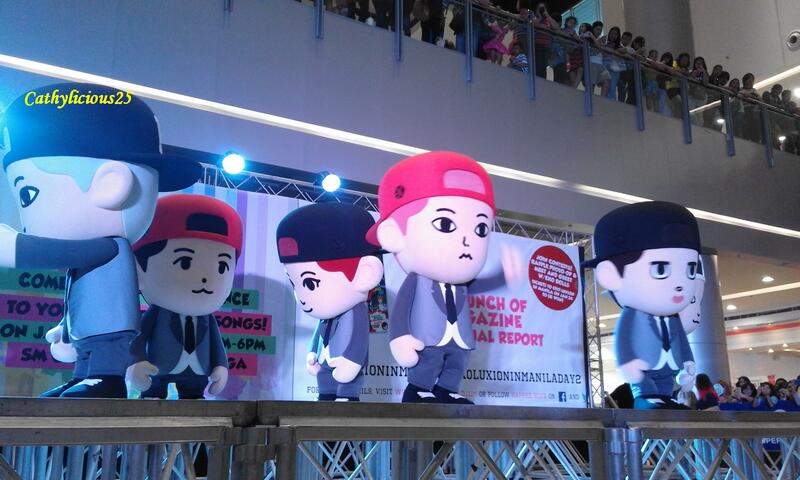 They also announced the Mall tours of EXO Dolls in the Philippines. 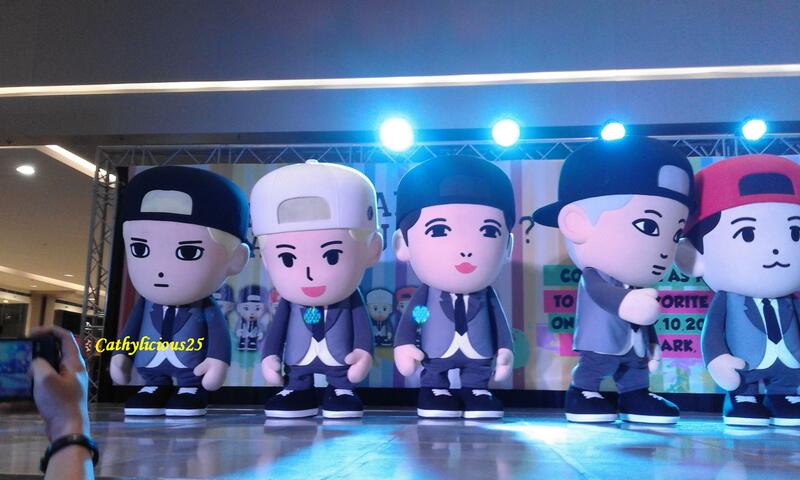 The EXO Dolls tour started at Kcon7. 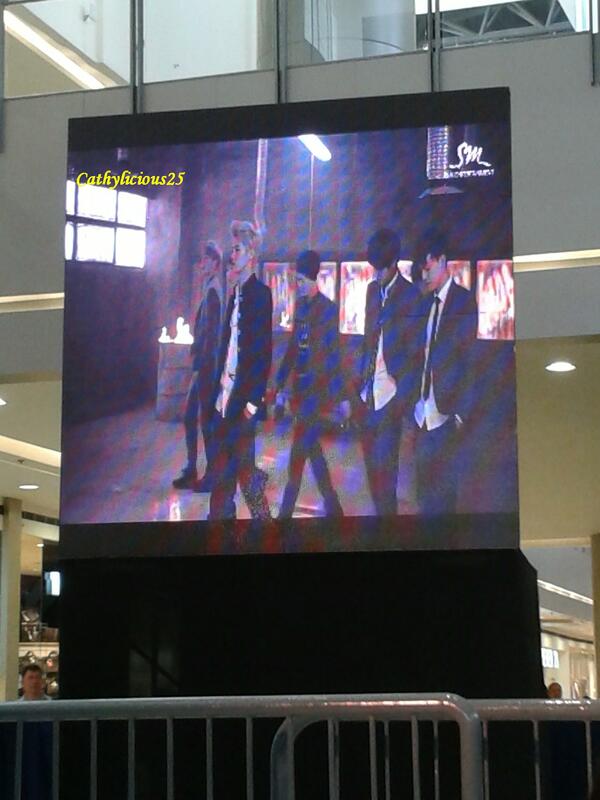 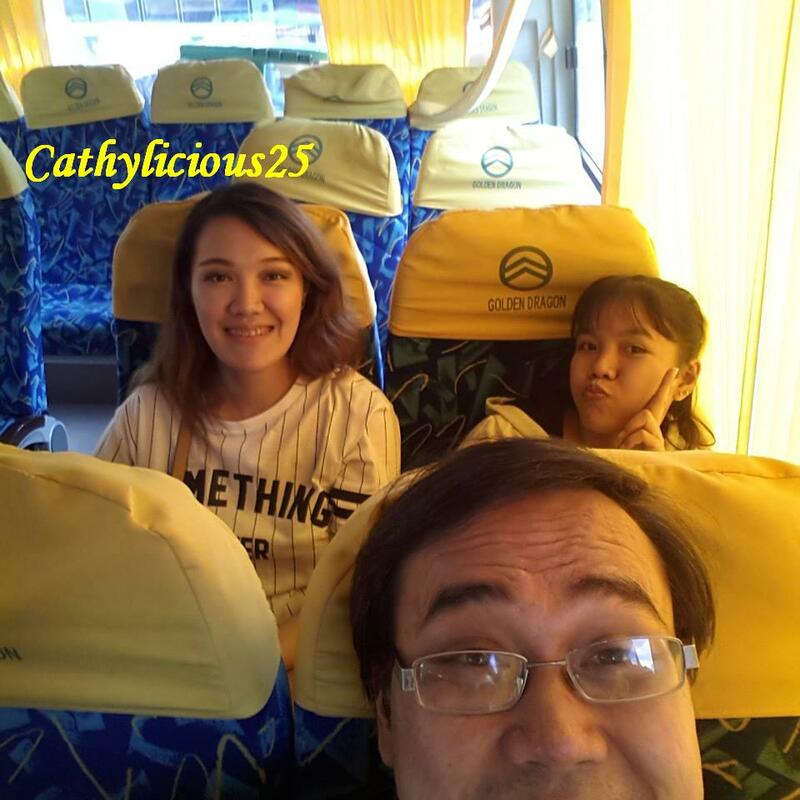 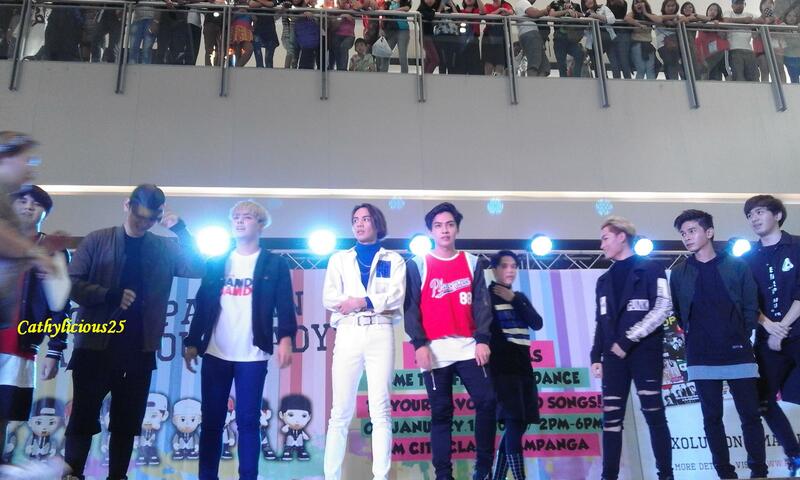 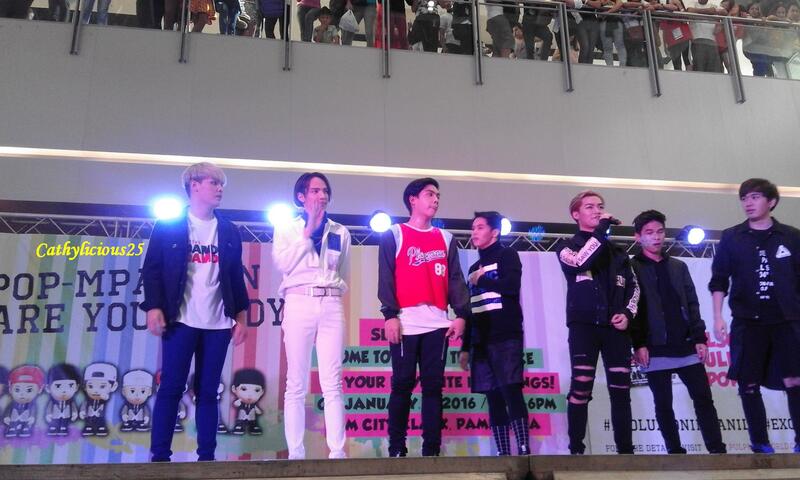 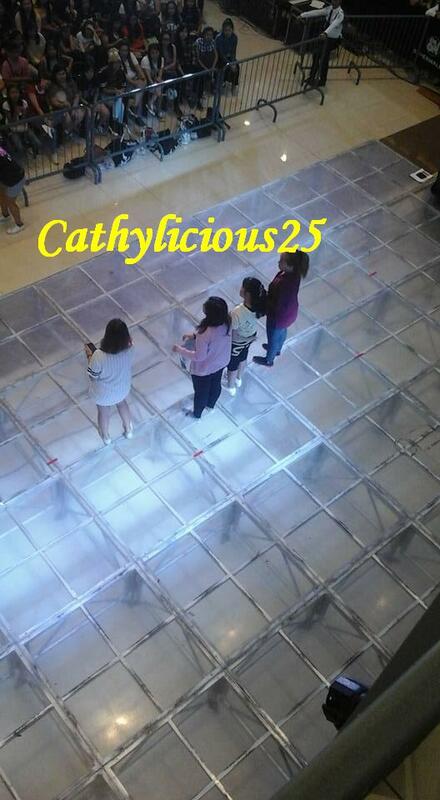 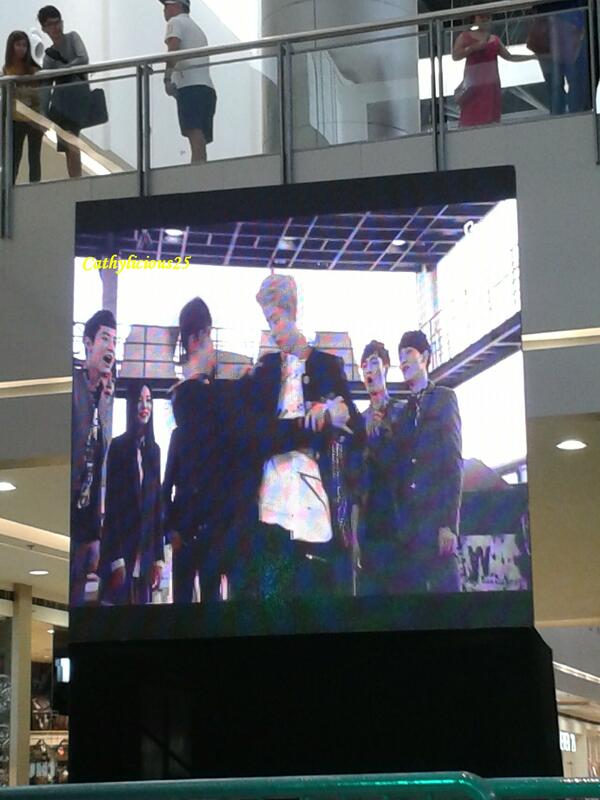 Their second appearance was on SM City Clark Pampanga. 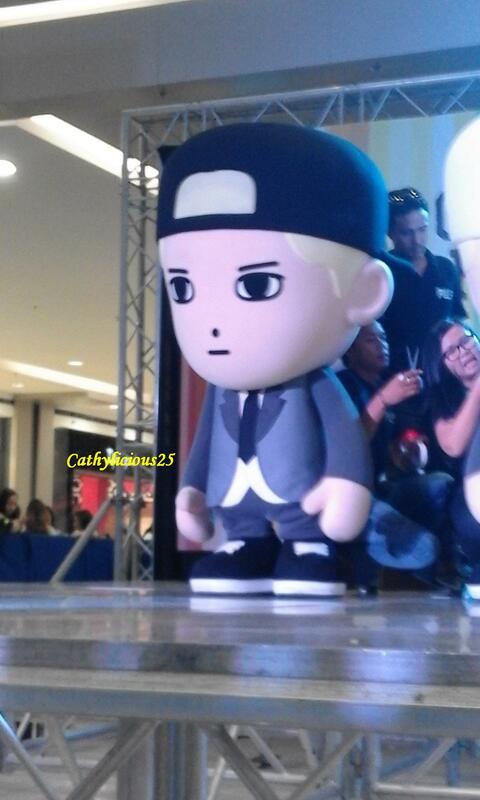 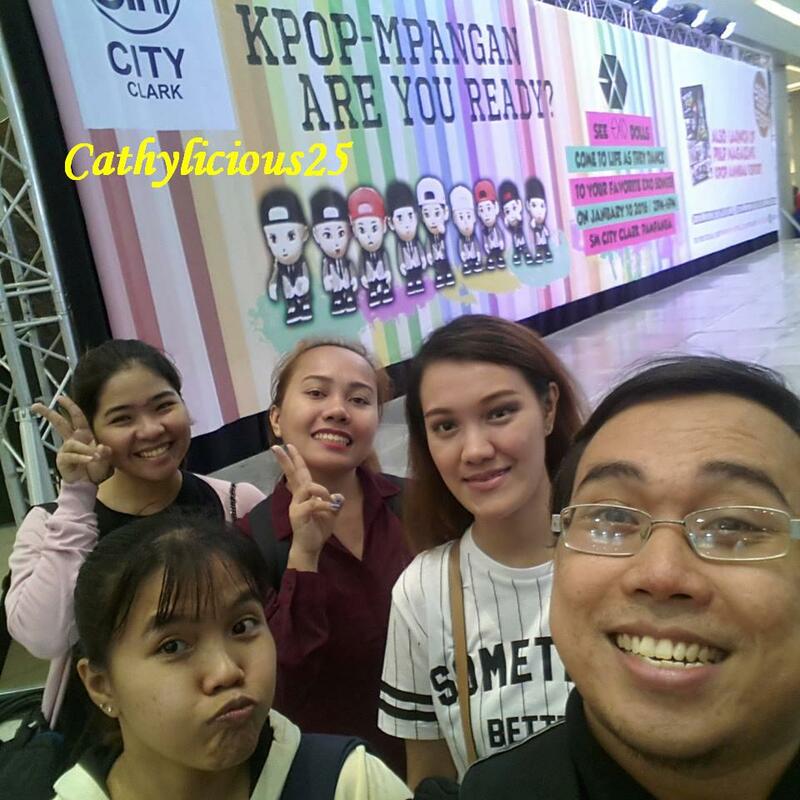 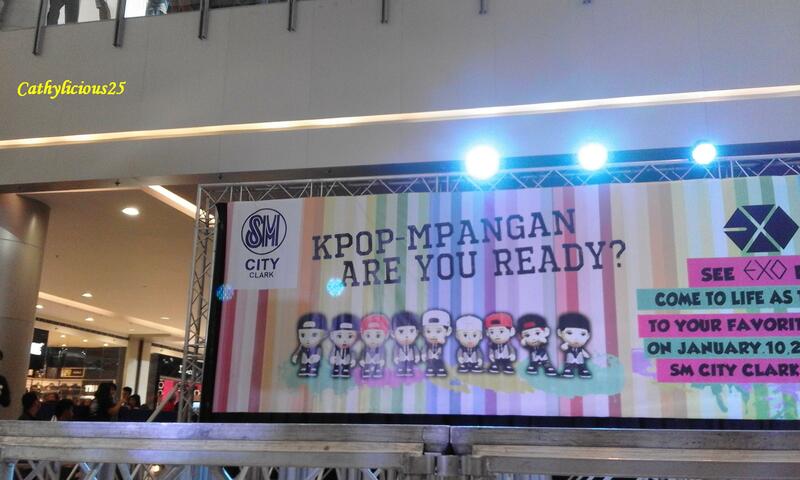 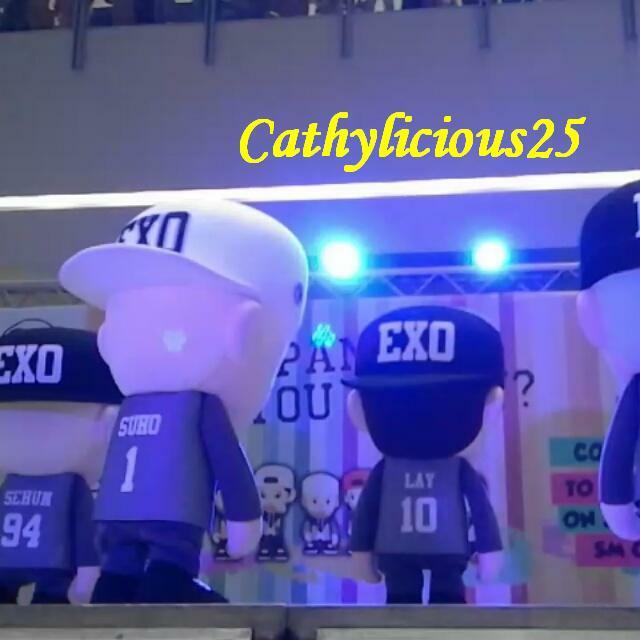 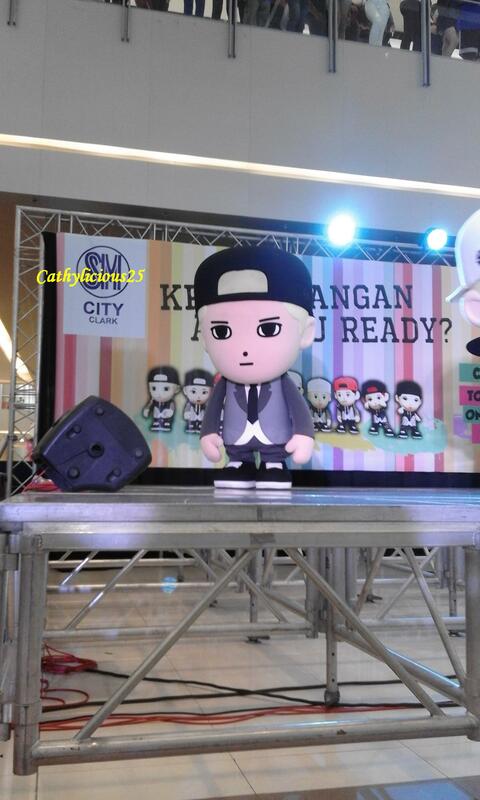 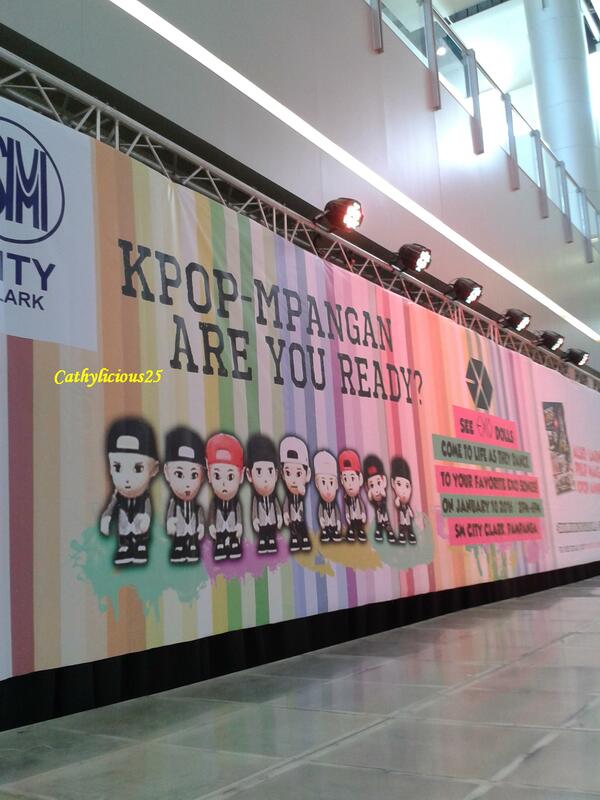 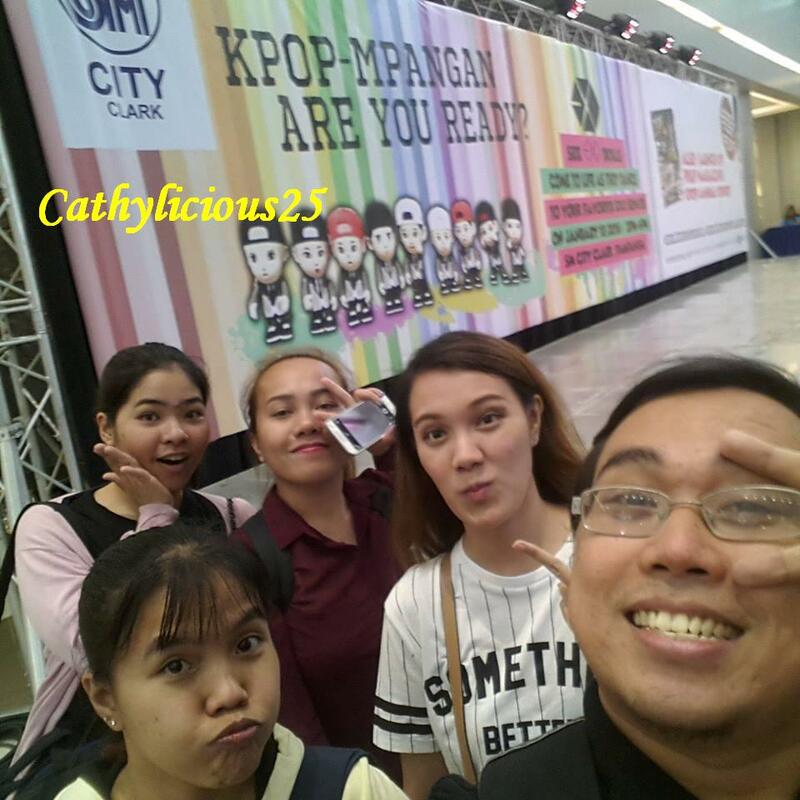 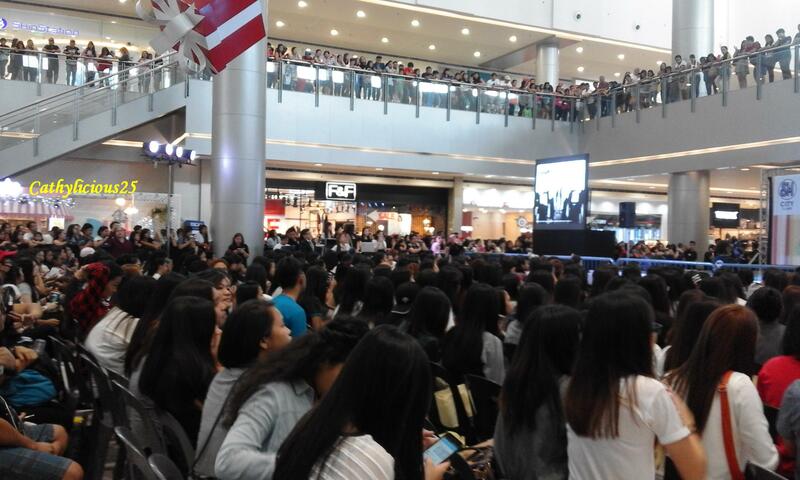 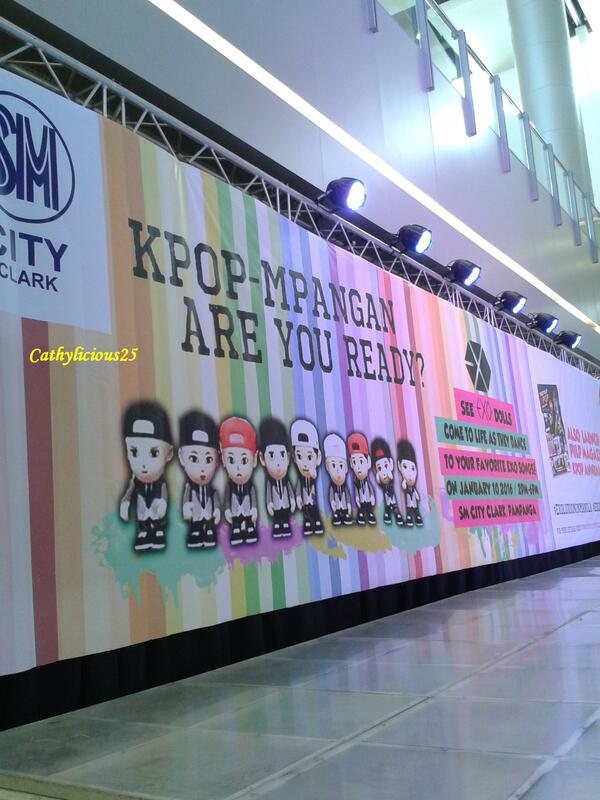 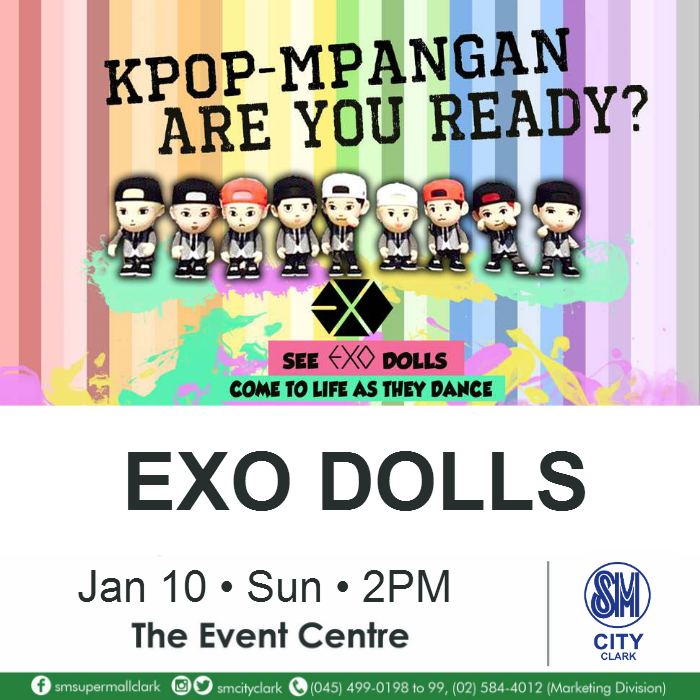 EXO DOLLS Mall tour in SM City Clark was held in the event centre at 2pm last January 10, 2016. 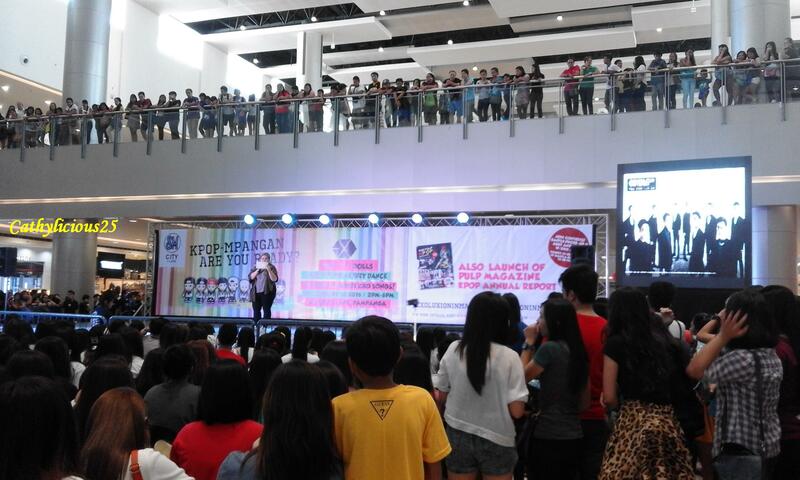 This event was organized by PULP LIVE WORLD. 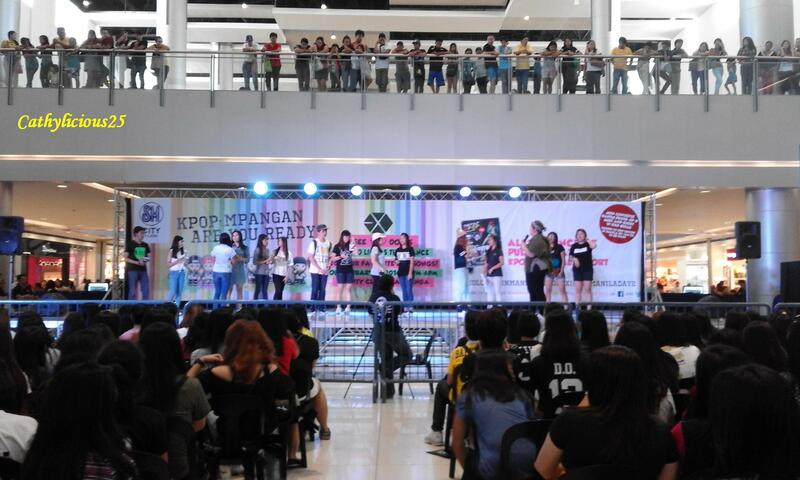 There were a lot of games and the winners were given Day 2 concert tickets. 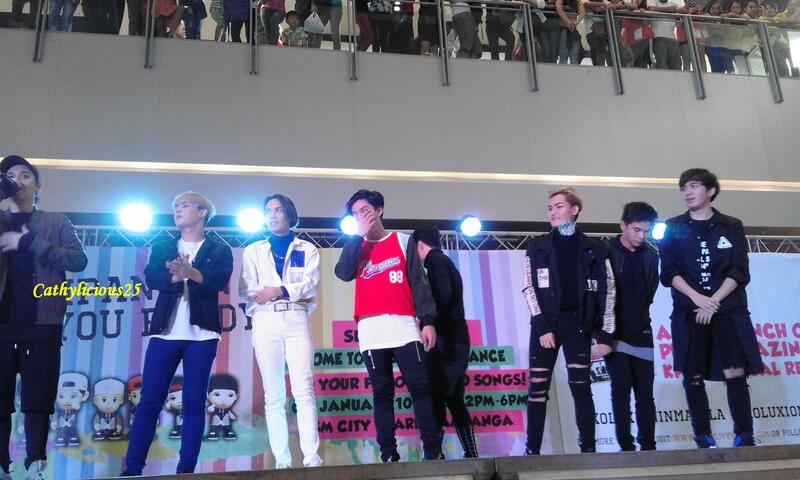 AMIGO cover group had a special performance on the said event. 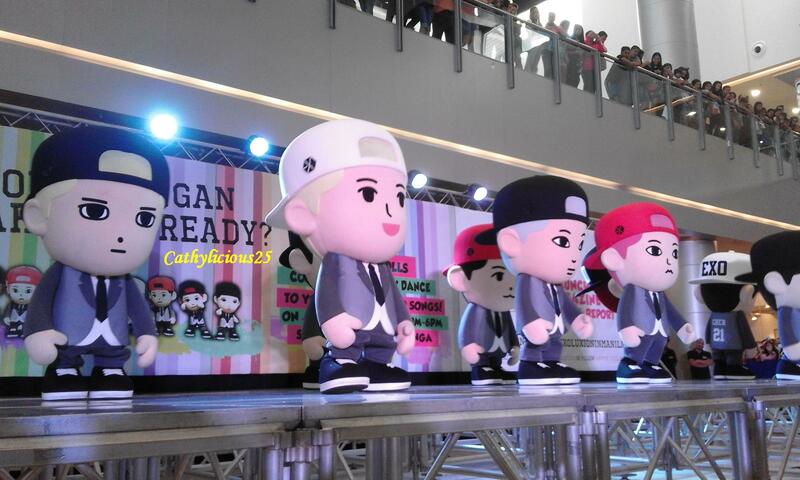 Everyone was excited to meet and greet the EXO Dolls. 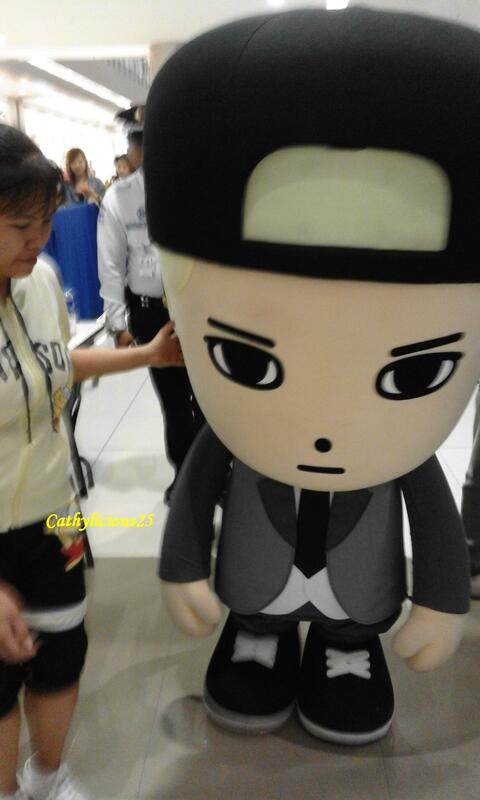 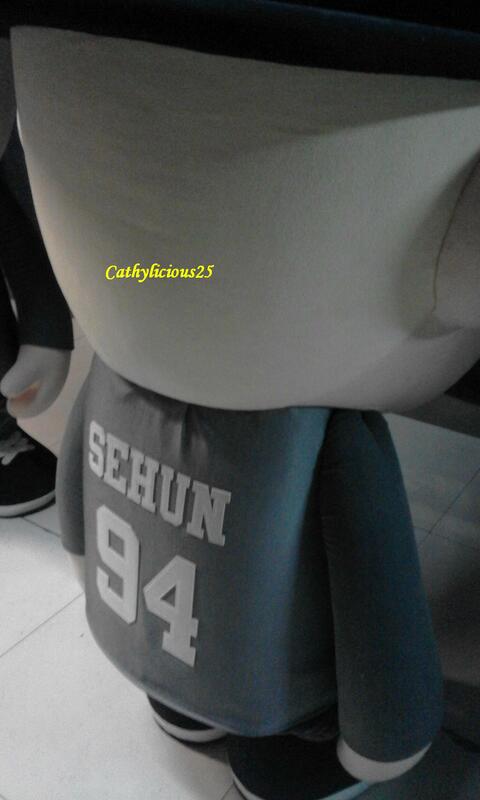 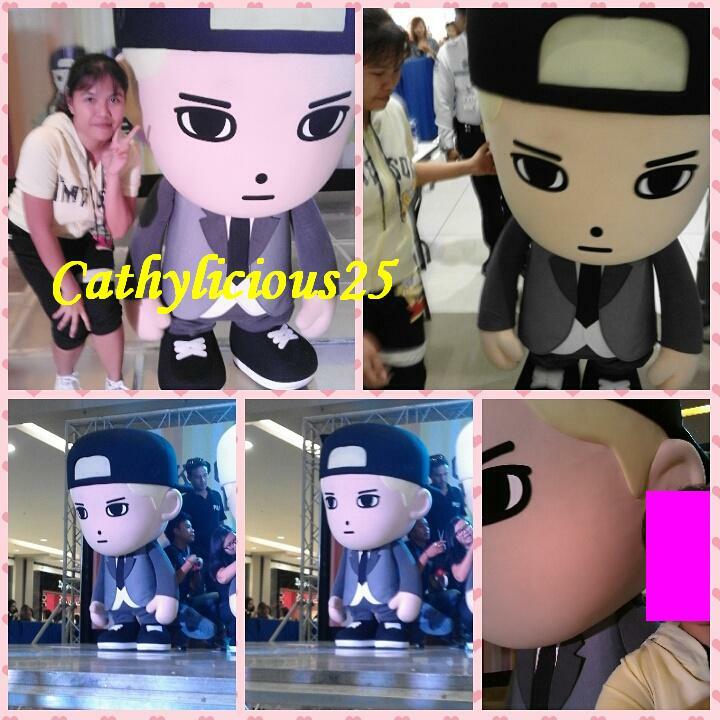 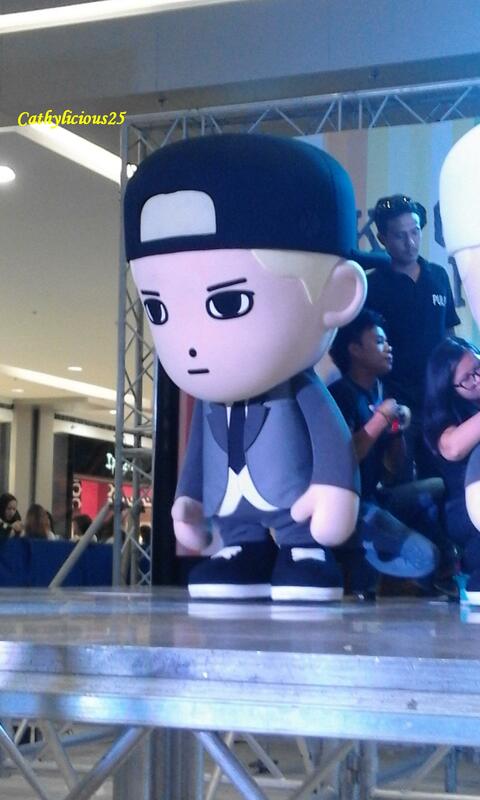 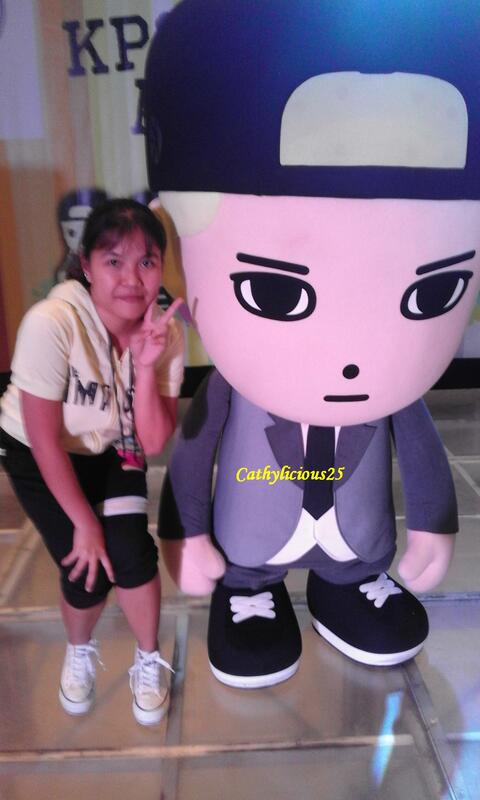 I even had the chance to take a picture with SeHunnie’s Doll. 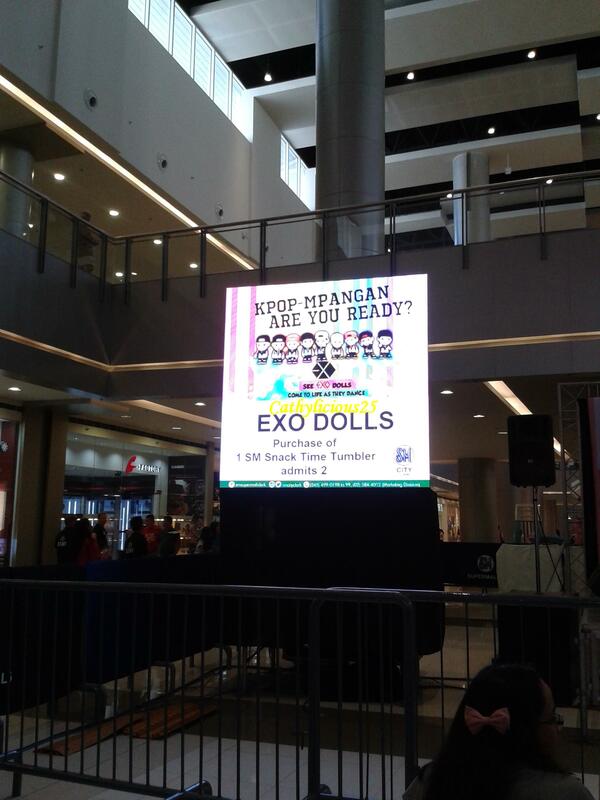 EXOPH was also invited to promote our Silver Tsunami Fan Project. 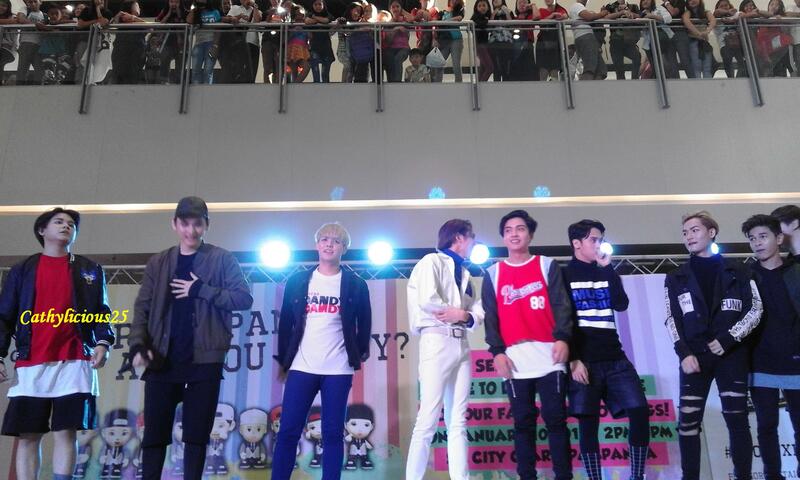 We are so grateful to be a part of this mall tour. 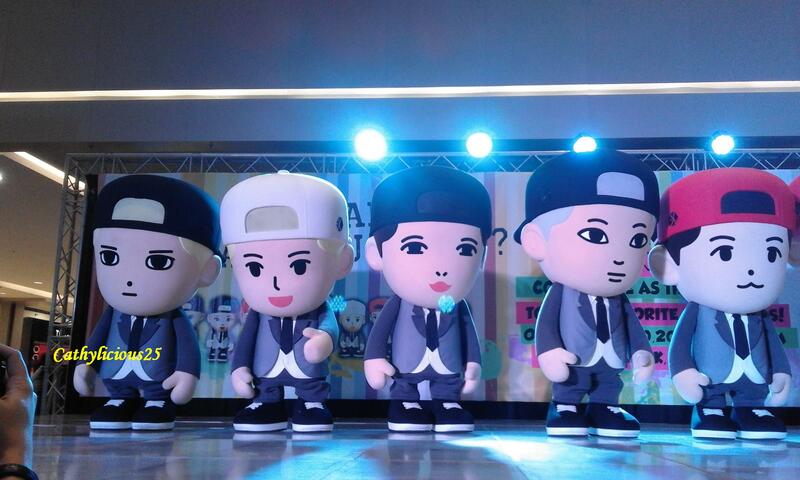 Miss Happee also announced the next mall tour of EXO Dolls. 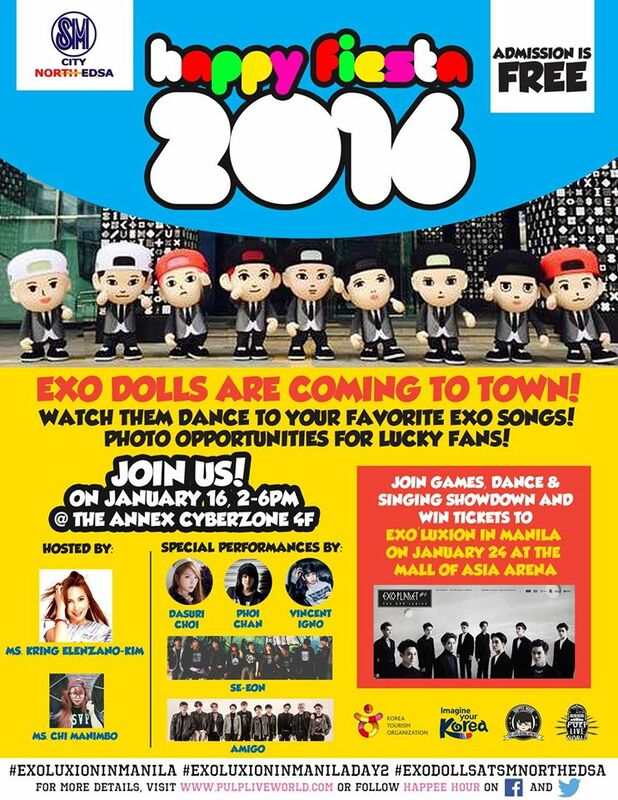 It will be on January 16, 2016 at The Annex Cyberzone 4th Floor, SM City North EDSA. 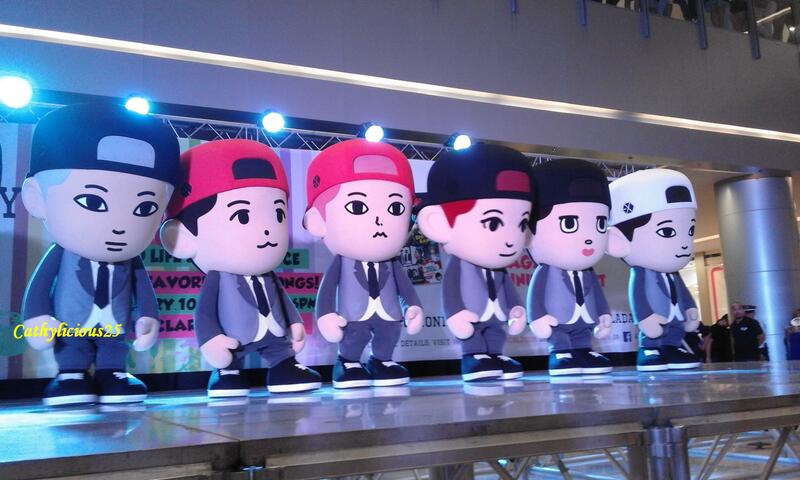 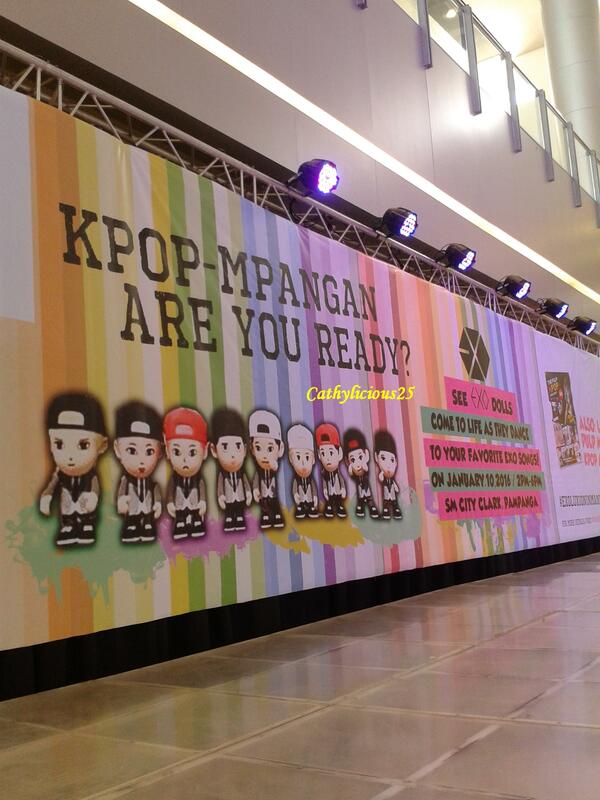 We hope that all EXO-L’s will continue to support and follow the EXO Dolls Mall Tour. 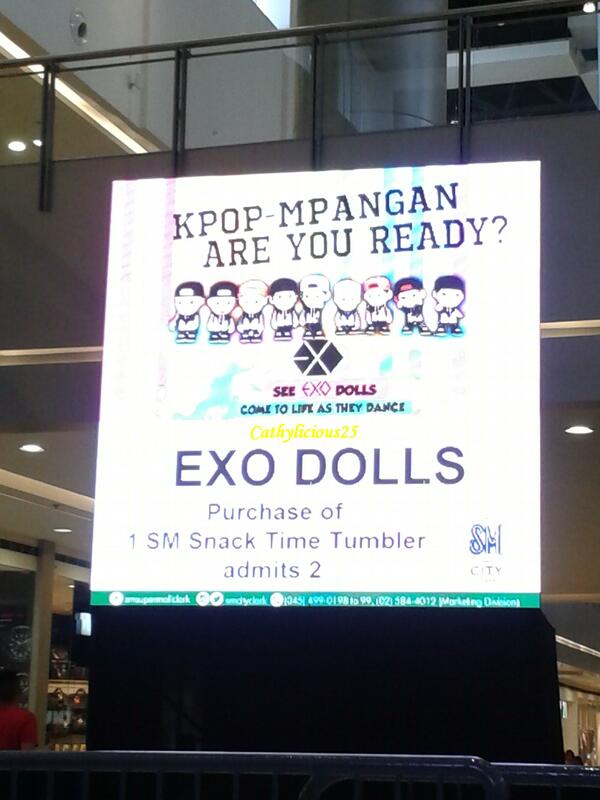 And for those who doesn’t have tickets yet, grab yours at the nearest SM Mall. 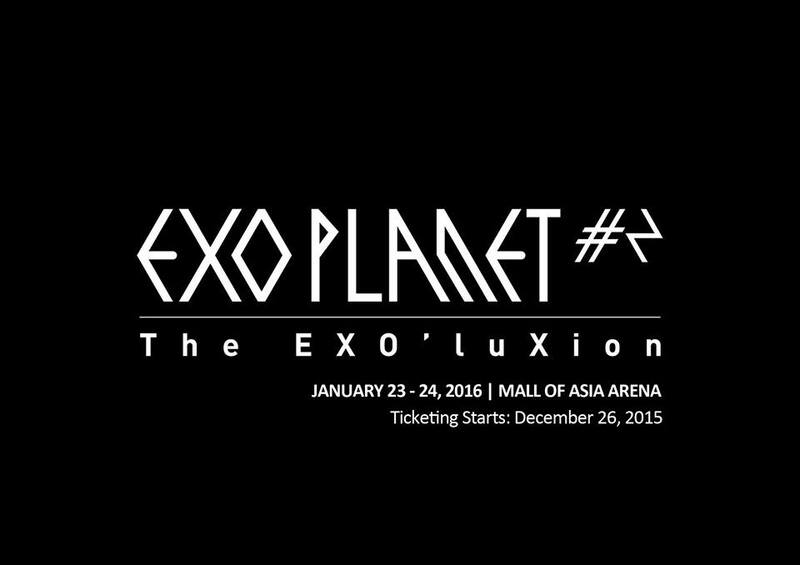 See you all at EXO PLANET #2 – The EXO’luXion Live in Manila! 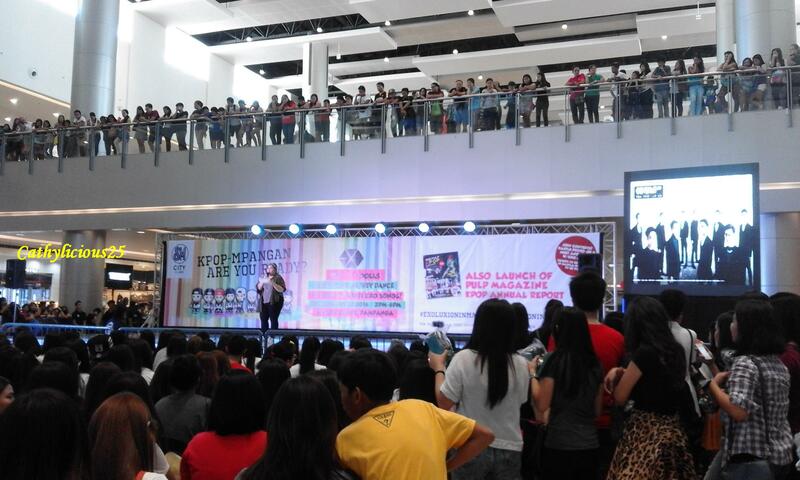 Pulp Live World and all their staff for making this event possible. 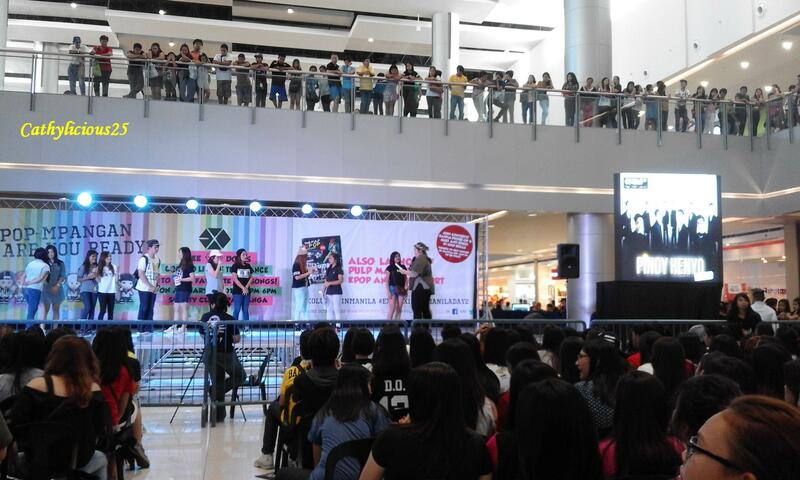 All the EXO-L’s who came and supported the event. 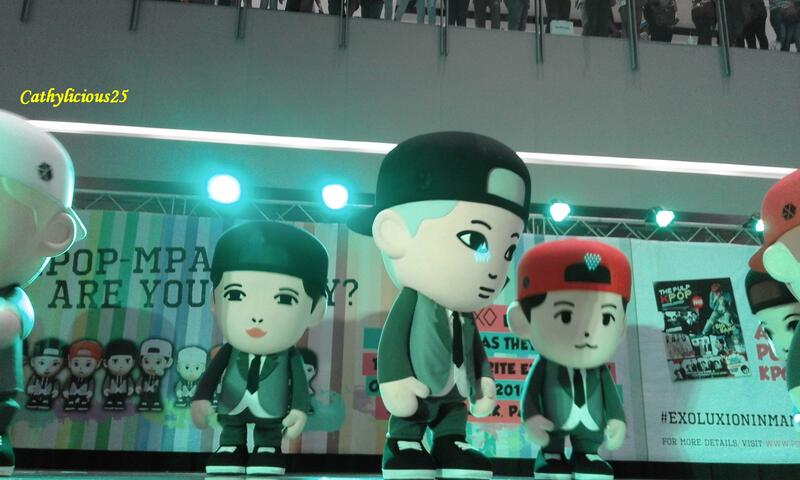 Those who were inside the dolls. 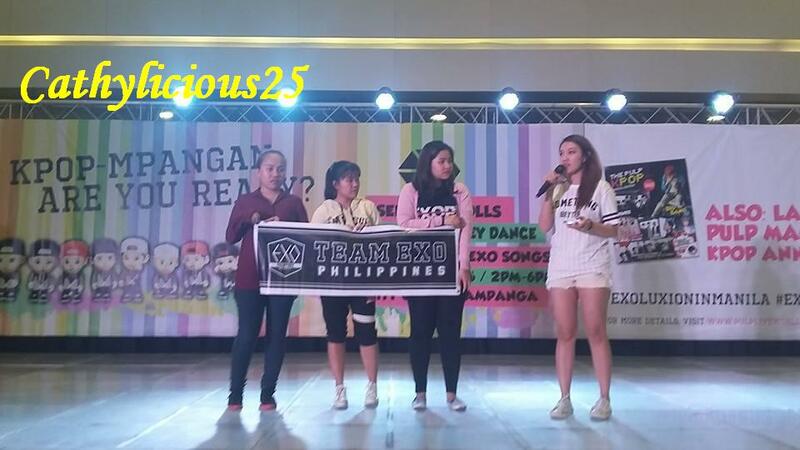 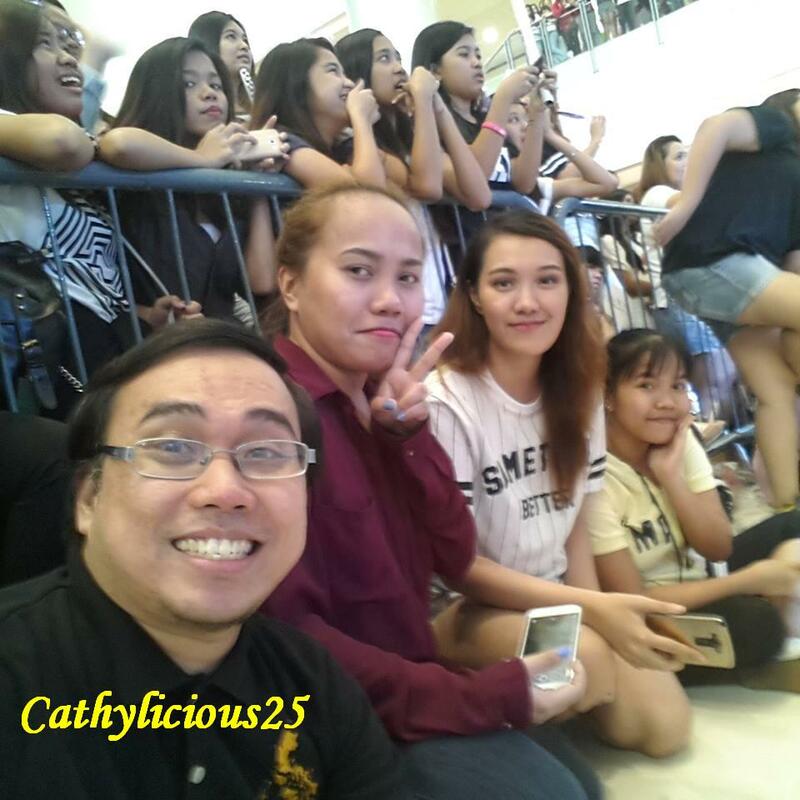 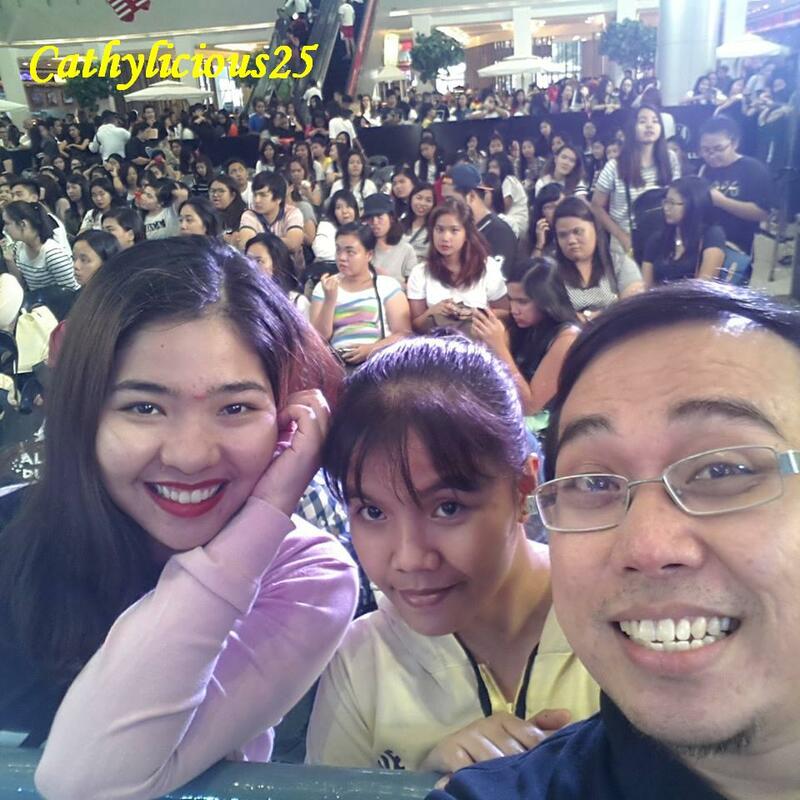 EXOPH staff who gave up their Sunday for this event.